A blocked drain can be a real headache for most people as all the time the drainage system works correctly most people don’t even know it is there, the drains never play an part in most peoples lives and most people are happy not to deal with them in their lifetime. 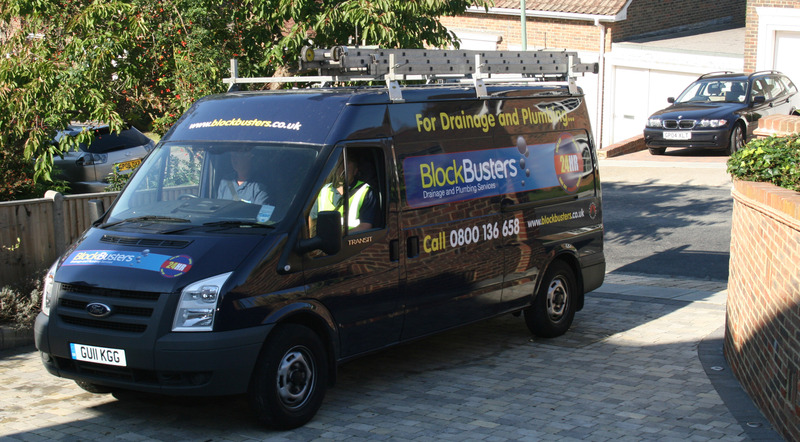 Most drains are unblocked within the first hour, providing the right equipment and tradesmen are used. A lot of people are concerned with using a tradesman that they probably haven’t used before (because blocked drains are not a regular occurrence) and are therefore nervous about being overcharged in some way. It is always best to use a professional company that has the relevant accreditation’s and are Trading Standards approved. You should always ask for the charges that are going to be made and whether it is per hour or per half hour and what that includes. For example does that include all equipment or is each piece of equipment extra or is there going to be an extra labour charge for the second man? Nowadays it is a good idea to go online and check the tradesman out before you make the call ‘ so try before you buy’. You can do this by going on to the Checkatrade website so you can see the history on that tradesman and what sort of jobs they have completed and to what standard. Blockbusters provide a 24 hour service 365 days a year, normally within two hours of your call, so please contact our offices on 0800 0689282.